House Groups are at the centre of each Methodist community, helping to develop the spiritual lives of its members. EFM's meets at the home of one of our on the third Thursday each month at 8pm. All are welcome. 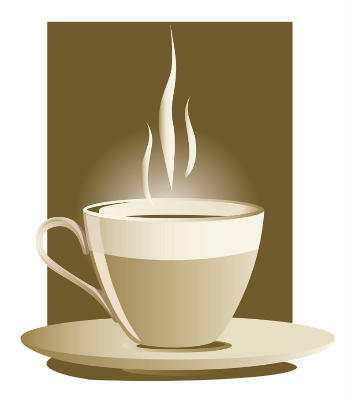 Wesley's Coffee Bar is open each Thursday of each month (during school term time) from 9.30am to 12.30pm. Click on the link to find out more.